Rootey Tootey - Citrus Fruitey!!! Grower and the Public are invited to see, taste and hear about the citrus fruits and trees that make an industry and an iconic fruit in this State. There are two separate days, One for Growers and One for the general Public. Note the two different days and Pick your special day. Citrus growers and other Ag professionals are invited to attend the Citrus Fruit Display and Tasting on Dec 14, 2018. You can discuss new low seeded citrus varieties with Dr. Mikeal Roose and ask UC advisors Craig Kallsen and Greg Douhan your citrus questions. In addition to taste-testing fruit, there will be a walking tour at 10:00 AM starting with a presentation of the Citrus Clonal Protection Program by Dr. Georgios Vidalakis, continuing on to the demonstration orchard with Dr. Tracy Kahn who will discuss varieties and a tour of the new lemon variety trial by Dr. Roose. 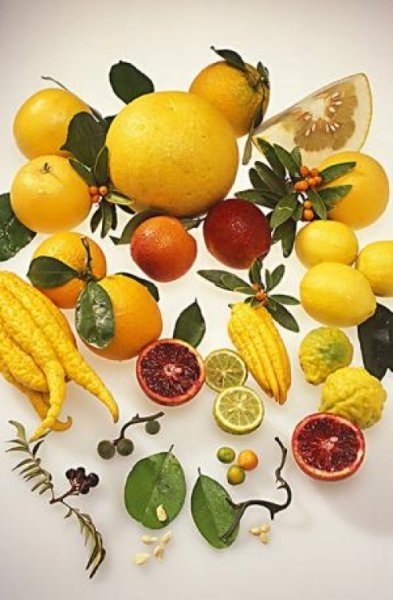 The general public is invited to join us for a family friendly Citrus Tasting Event. You can see and taste more than 100 citrus varieties that are grown at Lindcove Research and Extension Center. Take a bag of fruit home for $10. Choose from Cara Caras, Navels, Mandarins, or assorted citrus from 4 bins located in front of the Conference Center. The Master Gardeners as well as UC Cooperative Extension Advisors will be happy to answer questions from home gardeners and citrus connoisseurs.